Hey there. Im curious if MOOG has a recommendation for installation. 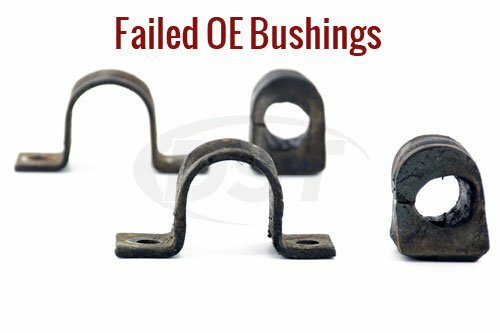 Should these sway bar bushings be lubricated?  Reading conflicting reports all of the interwebs, and from shops, so I thoughts Id ask the manufacturer directly. 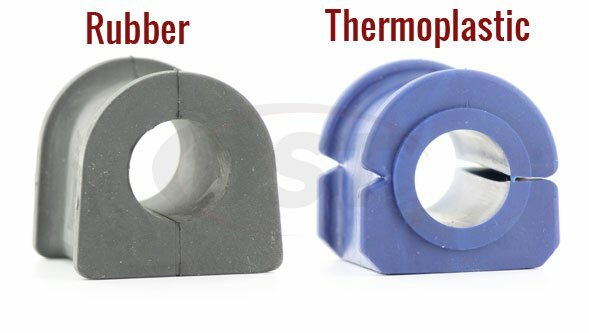 since these are rubber, you will not need to grease the bushings! 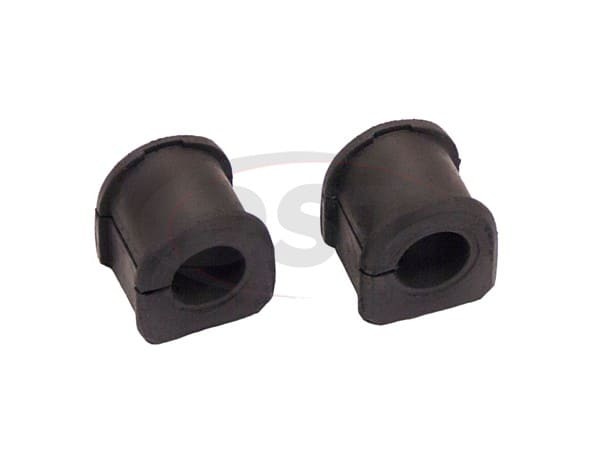 MOOG-K200623 - Sway bar bushings - I am just confirming that this product contains two bushings along with the mounting hardware. 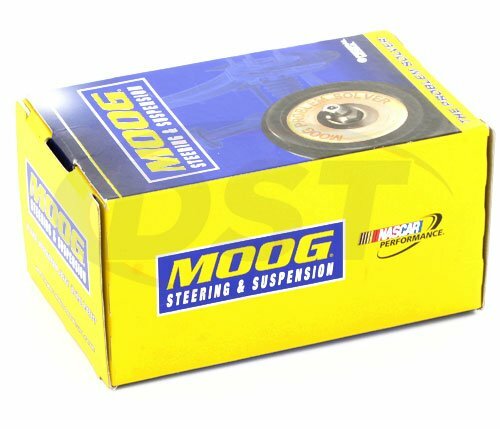 MOOG-K200623 will come as a pair of sway bar bushings per kit. It will not come with any of the mounting hardware.